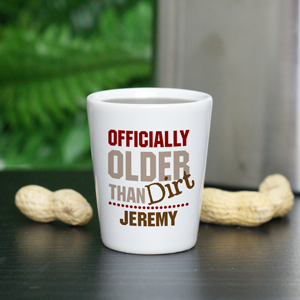 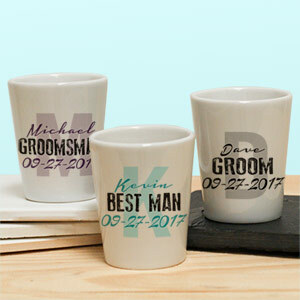 Shot glasses make great gifts. 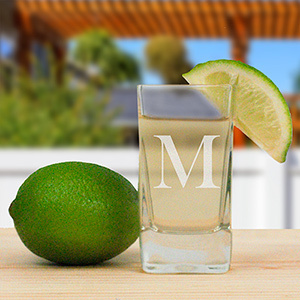 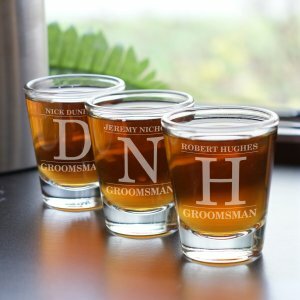 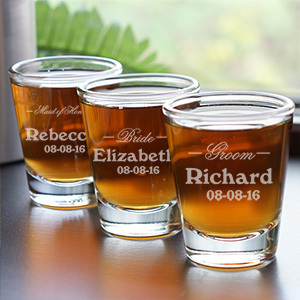 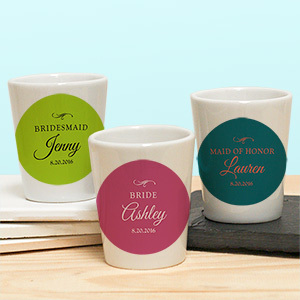 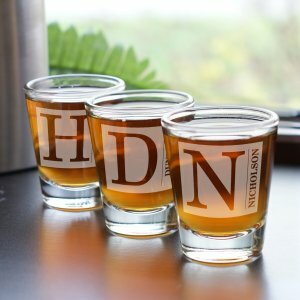 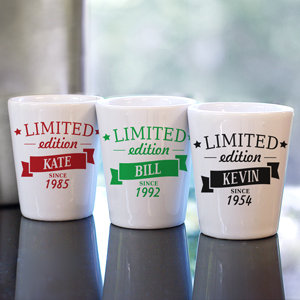 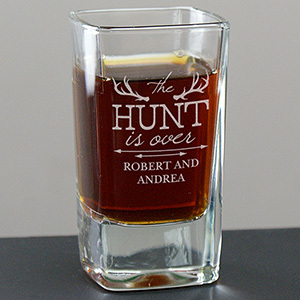 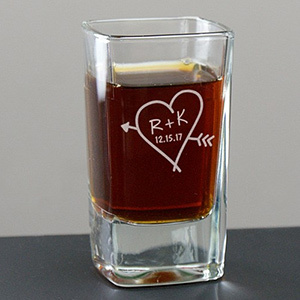 Engraved personalized shot glasses make even better gifts. 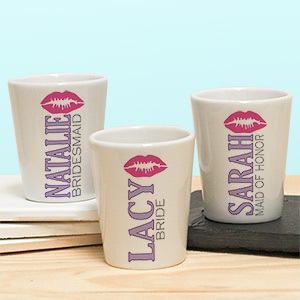 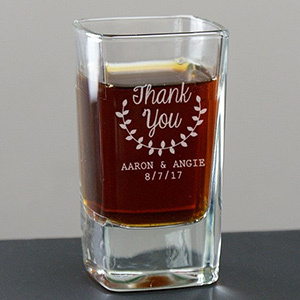 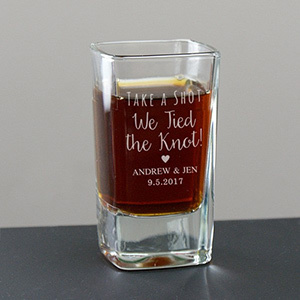 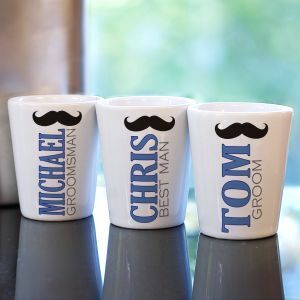 Perfect for recipients that either drink, collect or take part in a little of both, customizable shot glasses sold here at GiftsForYouNow come in a variety of styles and colors. 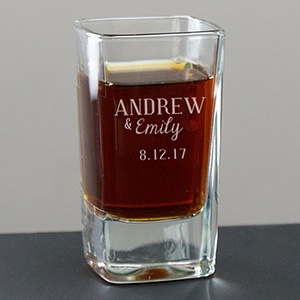 Ideal for bridal and wedding parties or birthdays and holidays, each glass comes custom engraved, personalized with a name or initial. 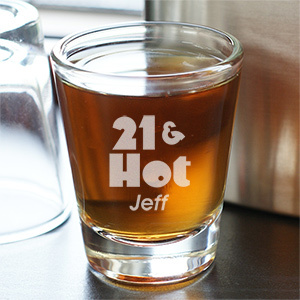 If you are in search of a cool, unique gift idea, look no further than a shot glass. 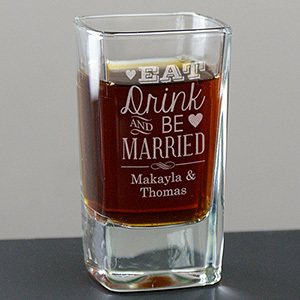 Bottoms up, engraving in on the house and included in the price of the shot glass.